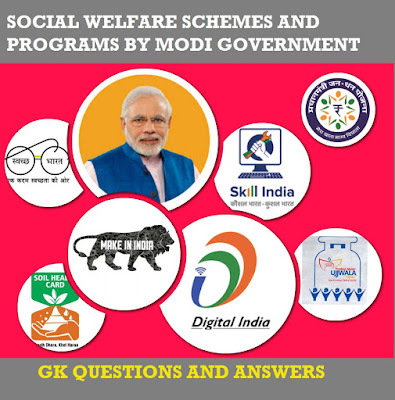 List of Important Questions asked in PSC Exams. There are 44 rivers in Kerala. 41 of them flow westward and 3 eastward. All the rivers are entirely monsoon-fed. 1.Which is the longest river in Kerala? 2.Which river is also known as Nila? 3.Which is the northern most river in Kerala? 4.In which river is Sabarigiri hydroelectric project located? 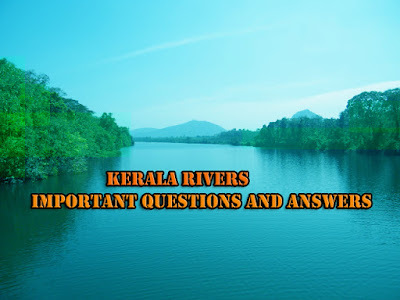 5.Which district in Kerala has maximum number of rivers flowing? 6.Which river is also called Nile of Kerala? 8.The largest hydro-electric project in Kerala,Idukki dam is in which river? 10.Which river flows through through the Silent Valley National Park in Palakkad? 12.The famous Thusharagiri water falls is formed by which river? 14.Which river is also known as Chulika River or Beypore River ? 15.Which river is also known as 'Dakshina Bhageerathi' and 'River Baris'? 16.Kadalundi train disaster, one of the biggest accidents on the Indian railway network in 2001 was in which district in Kerala? 17.Which is the largest earthern dam in India located across the Karamanathodu River, a tributary of River Kabini in Wayanad district? 18.Aluva is located on the banks of which river? 19.Which river in Kerala is refered as 'Churni' in Kautilya's Arthashastra ?